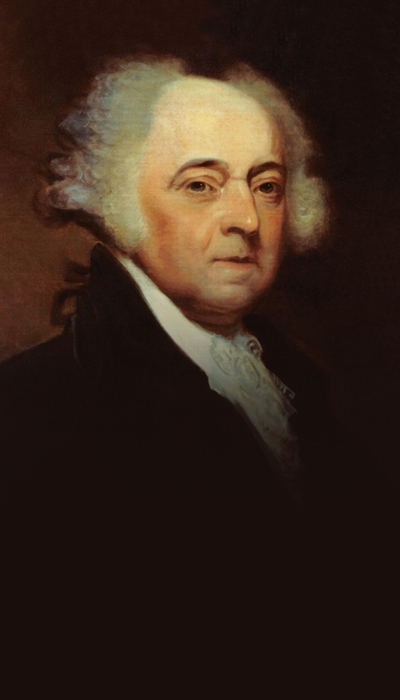 John Adams is best remembered by history as the second President of the United States, but his keen legal mind helped shaped the very foundation upon which America was founded. He was instrumental in drafting rules for which the up and coming state legislatures of his time used to help form the modern government. As a lawyer, he kept a diary of every case he handled, using it as a tool to improve his trial techniques as he went forward. So strong was his sense of justice that he was willing to defend the British soldiers who were accused of murdering 5 civilians during the Boston Massacre. 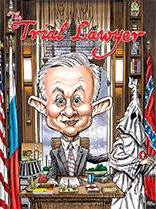 Adams knew that handling such a case could destroy his reputation, but his desire to uphold justice was greater than his personal vanity.